At Stonyfield we’re big on eating organic yogurt. Our efforts support many hundreds of organic family farmers who manage millions of acres free of toxic persistent pesticides and other hazardous chemicals. We’re also big on voting. At Stonyfield we view the supermarket as a voting booth. And we work hard every day to earn consumers’ votes. But no matter how much organic yogurt we produce and sell, our children’s health and futures will be in jeopardy if our air, water and topsoil become more polluted with toxic chemicals because of reduced government regulation. Policy matters--and that’s why in 2018 we’re also turning our attention to the upcoming mid-term elections. Getting out the vote this year could not be more urgent. 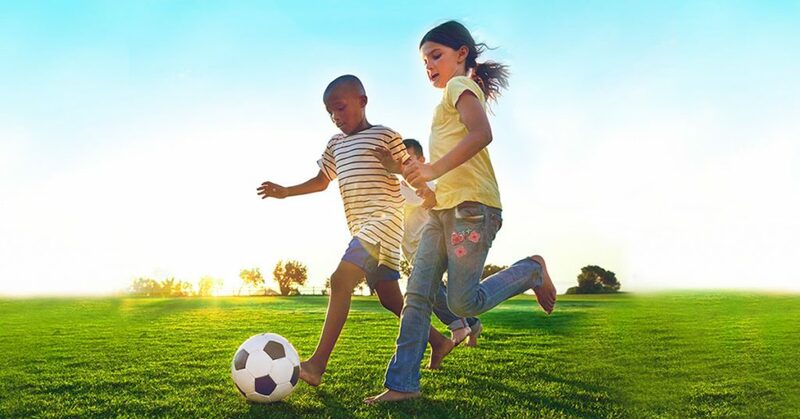 What’s happening in Washington is putting our children’s future health at risk. The EPA, the very agency that is charged with protecting the public’s health, is being gutted. The laws that protect us from toxic persistent pesticides, smokestack pollution, and contaminated drinking water are being rolled back. Come November 6, 2018 we have the power to change this. In the mid-term elections, every seat in the U.S. House of Representatives is up for grabs, as well as 1/3 of the U.S. Senate. Never has it been more critical to speak up and vote. Voting is all about the future. At Stonyfield we believe the future is a greener and healthier world, and we’ve worked hard for this vision for the past 35 years. There are so many reasons to vote but the most important is to build a better world for our children. What we do today affects them for the rest of their lives and their children’s lives. 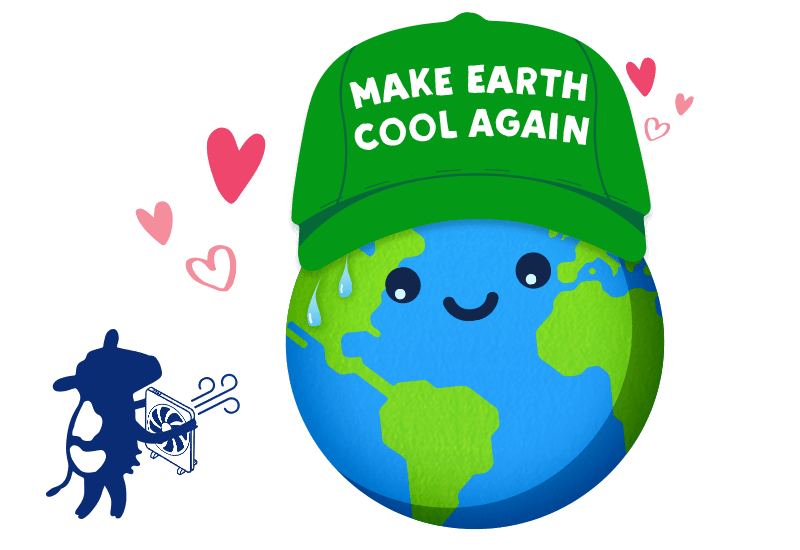 Stonyfield is proud to kick off our Make Earth Cool Again campaign to educate and empower consumers and voters on the need to support candidates of any Party who will stand up for the environment and our children’s futures. Thanks, and see you at the voting booth. Are you registered to vote? Check here! The Sierra Club, the nation’s largest environmental organization, made a list of candidates that have shown dedication to voting for the environment. 35 Years of Protecting the Climate – And we’re just getting started. Stonyfield started as a dream shared by two friends who wanted to create a business that could have a big purpose... Read More! Please join us as we take on our biggest MISSION yet... Learn About StonyFIELDS #PlayFree Here!